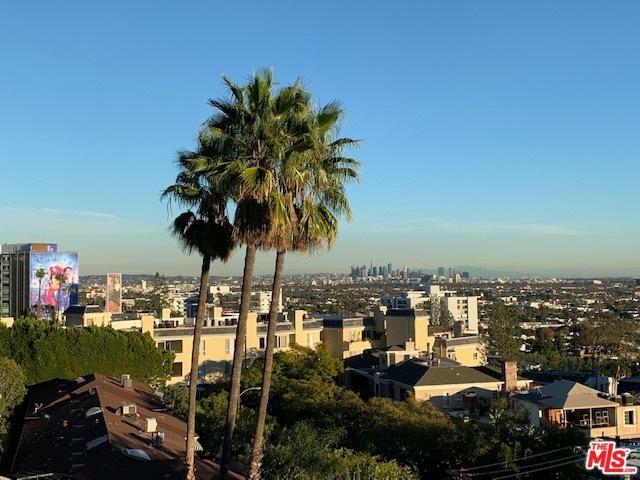 TOP FLOOR unit that is THE BEST DEAL in WeHo!!! 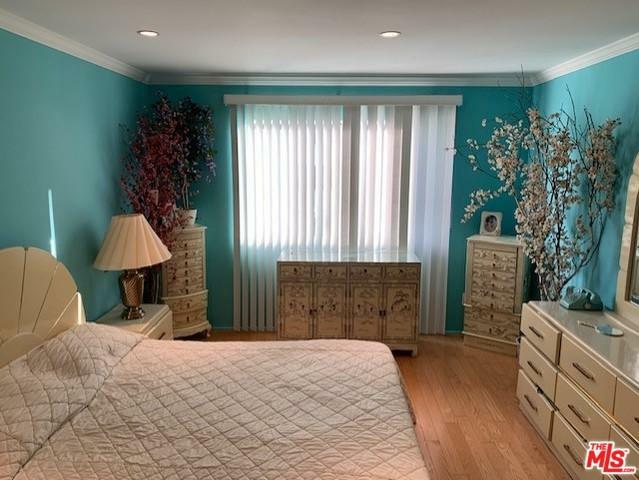 Located just North of The Sunset Strip is this fantastic contemporary 2 Bedroom 2 Bath corner unit that needs your personal touches to complete to perfection. Fantastic location!!! One of the largest units in Building. 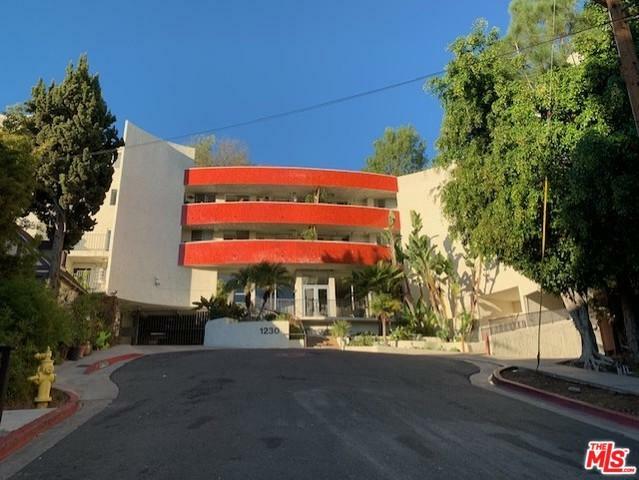 Just steps to Sunset Plaza, Restaurants, Hotels and Shopping. 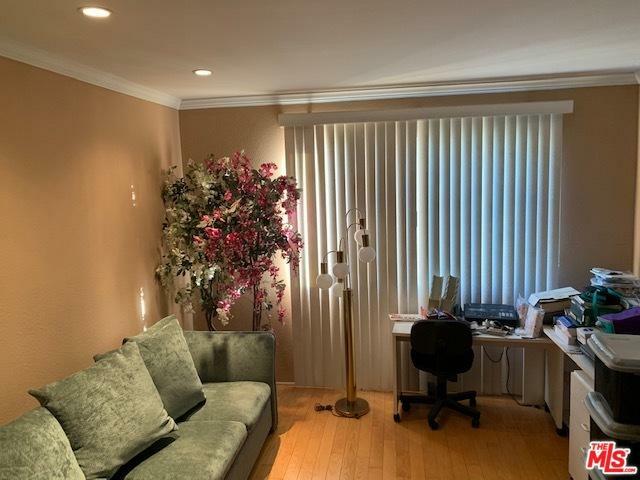 The Spacious Top Floor unit offers Large living room w fireplace, Good size kitchen w Granite counters and dinning areas, Large Bedrooms and Bathrooms, Walk-in closets, Balcony and Inside unit laundry makes this a great choice. The Building also offers a Large Pool, Spa, Sun deck, Sauna, Billiards room and on-site management. Currently the building has a major remodel in process with no-increase in home owner dues. Fantastic location...walk to all!!! Listing provided courtesy of Derek Andrews of Keller Williams Beverly Hills.